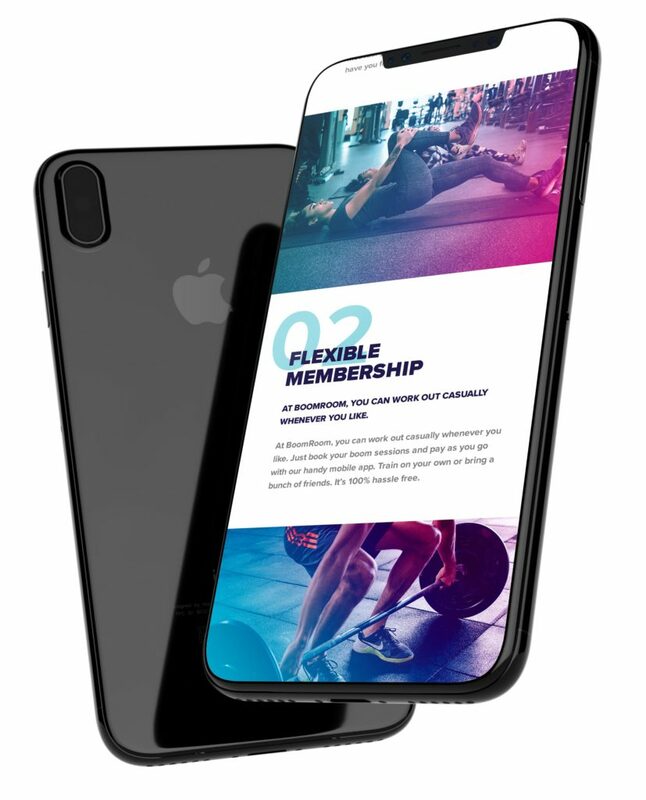 BoomRoom is a group fitness studio with locations in Williamstown and Essendon. 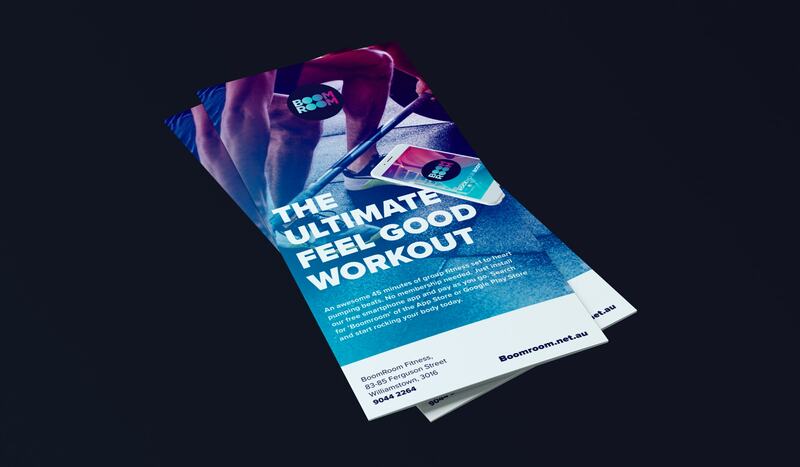 The client was looking to create a high energy brand that reflected their upbeat training environment. Music is at the heart of the BoomRoom fitness experience and the name was created to capture this idea. Neon Collective developed the brand name, brand ID, website, print collateral and signage for the venues. The website development included integration with the MindBody booking system. The BoomRoom brand identity makes use of dynamic colours & gradients to represent movement, positivity and energy – qualities that are at the core of the training experience. From the outset, the intention was to create a bold logo that would work as well for signage as it does across social media. But beyond this, we wanted to design a symbol that could support a merchandising strategy. The result is a brand mark that customers are proud to wear on their clothing. 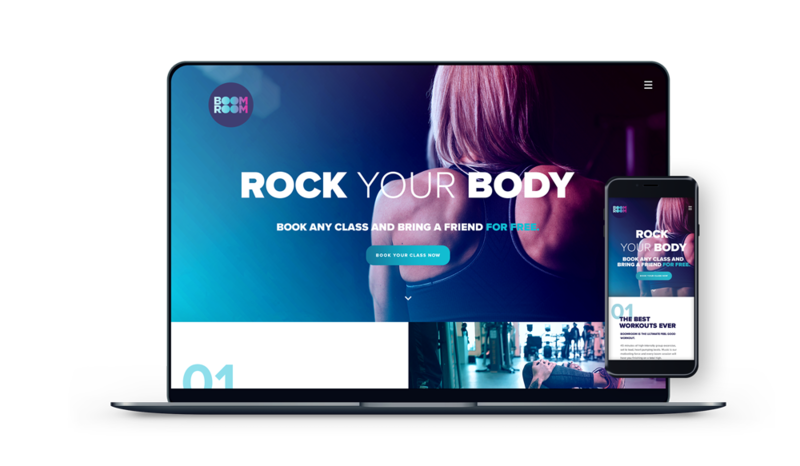 BoomRoom was created as a female friendly fitness experience and the brand was created with this core market in mind. The brand has done its job, attracting a female membership base of 73%. With a proven brand and business model in place, the owners now intend to scale the business to 30 venues over the next few years. The launch of the first BoomRoom in Williamstown has been so successful, the owners were able to launch a second venue within 10 months of the first. We’re hear to listen and advise, lets see how we can help.